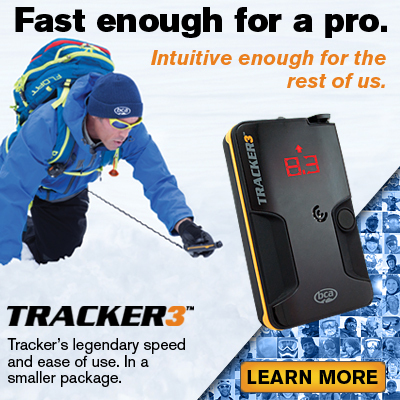 Rocky Mountain Freeride Series (RMFS) is the register for this event, and all events in the Rocky Region. All events in the Rocky Region require a RMFS membership to access event registration. Memberships must be purchased 48 hours before your first event in order to obtain a password for registration. Passwords will be emailed to the FULL TIME Memberships primary email address that you listed on your membership registration. 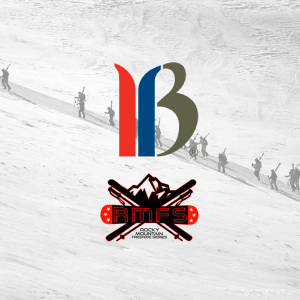 RMFS memberships are purchased at the same time your IFSA membership is purchased. ALL ATHLETES/ALL AGE GROUPS/ALL DIVISIONS: Please understand that all RMFS events are a first come first serve basis and you are not guaranteed entry. Many events typically sell out within minutes of registration so it is vital you register when an event opens. Spots typically become available on a waitlist, so please register on the waitlist when available. Please visit www.rockymountainfreerideseries.com for more information and check the schedule to be sure your discipline and age group are available at the resort you are hoping to compete. REFUNDS WILL NOT BE ISSUED FOR CANCELLATIONS! If the Breckenridge Junior Regional should be cancelled due to weather or unforeseen circumstance, a partial refund will be issued to all registered participants. The amount of $20 and The Driven's processing fee will be withheld from the refund to cover administrative and operational costs.